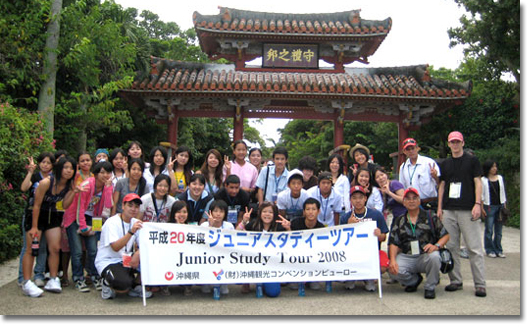 The Uchinaa Junior Study Program (formerly the Junior Study Tour) is an annual immersion program that brings 20 middle and high school students to the islands of Okinawa. NOTE: This specific post is for OAA members only (if you’re not an OAA member, please contact your closest Okinawa kenjinkai/association). Each kenjinkai/association submits their own applicants to the Okinawa Prefectural Government. 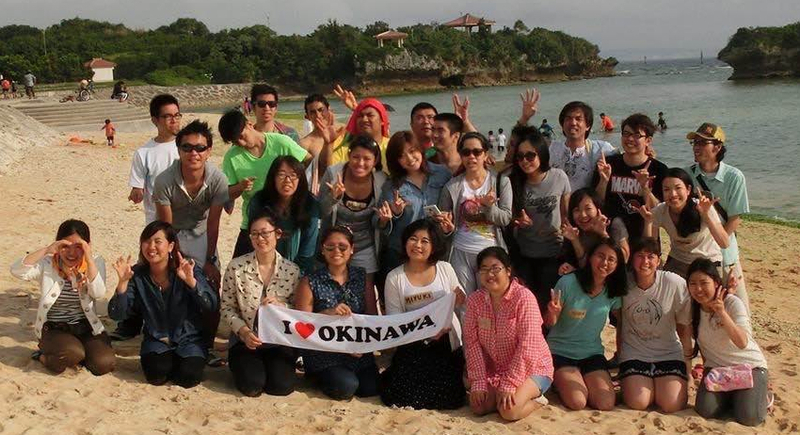 The 2015 application for the Kempi Scholarship to study in Okinawa is now available for interested persons! This unique and incredibly wonderful opportunity has been around a long time, but has changed and expanded in the past few years.